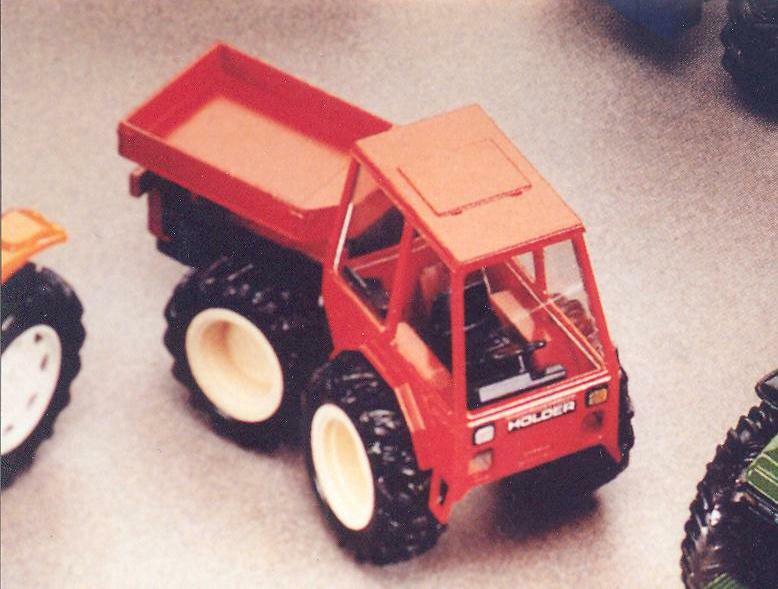 Holder Tractor with rear tray and enclosed cab. It's a scale model. J M M archives from Virus, Dijon. 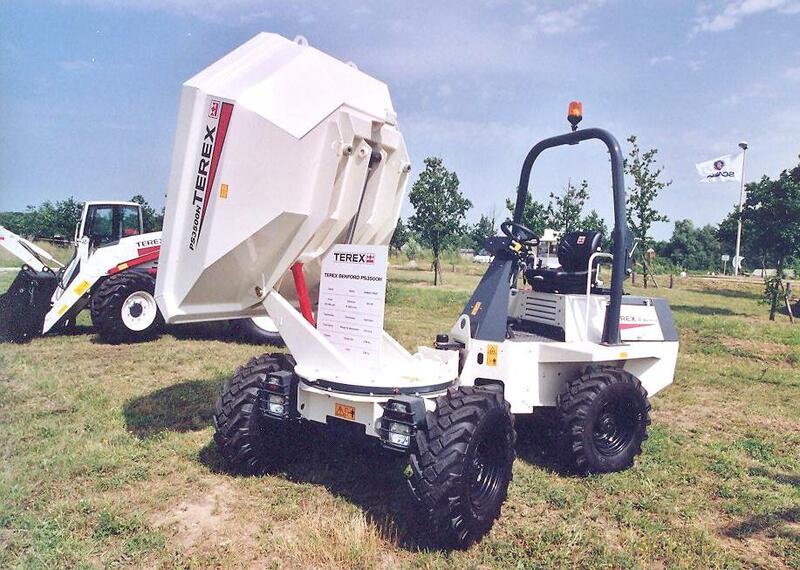 Terex PS3500H Transporter. J M M at open house of 5ème Génie of Versailles on June 2003..